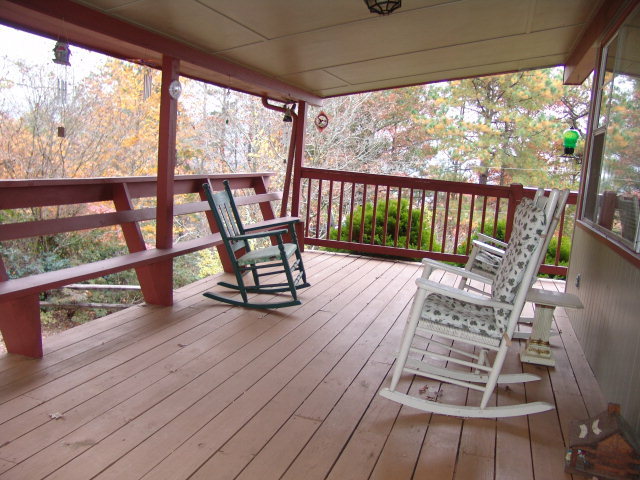 Located in Otto NC, this is a wonderful real estate listing in the Smokey Mountains near beautiful and desirable Franklin NC! It’s a 2000 sq. 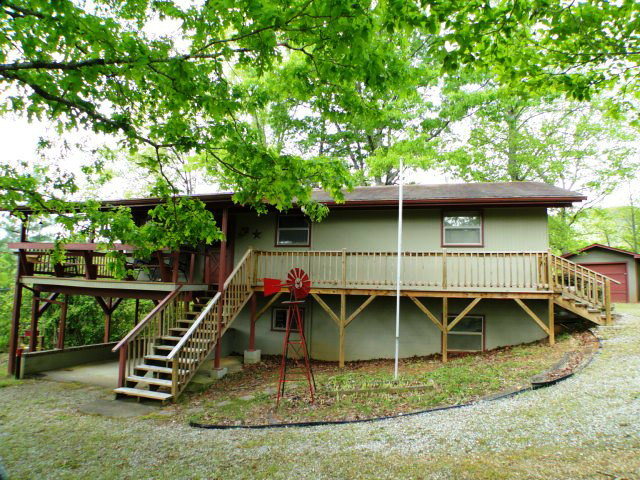 ft. fully-furnished dual-level home with 3 bedrooms and 2 bathrooms. 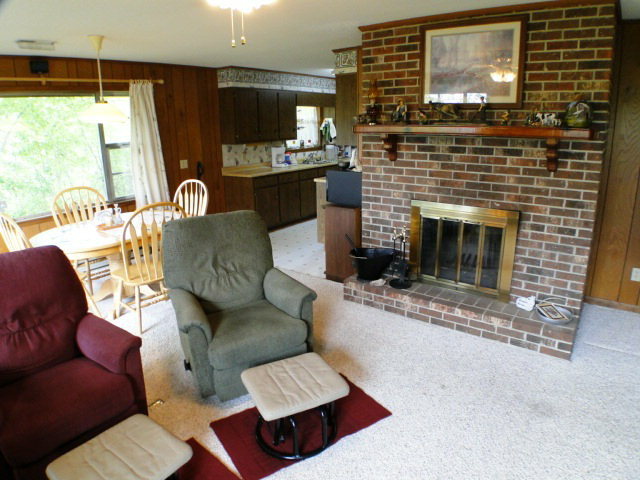 Wrap-around deck, central heat/air plus baseboard heat and brick wood-burning fireplace. The lower level has it’s own full kitchen, living room, laundry hook-up, bath and bedroom fully accessible from either the inside or outside of the home. One can drive right to the kitchen door of the lower level. This home has a single-car garage (powered) and a single-car carport. Gentle land, easy access and a wonderful neighborhood… check this one out!